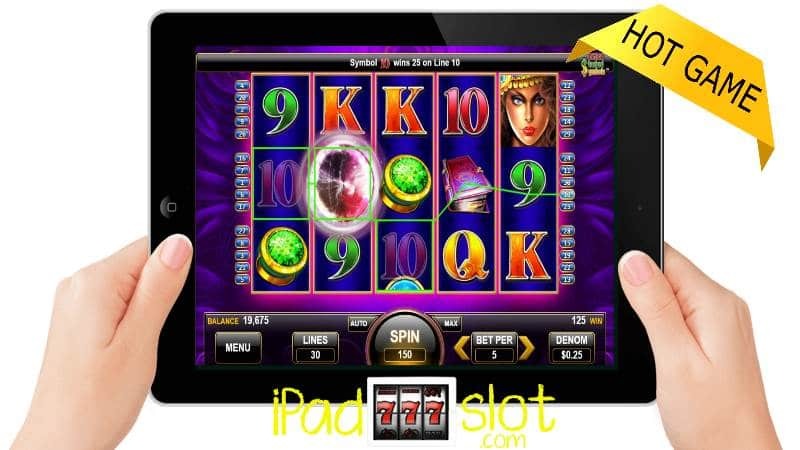 Play Konami slots on iPad, Android or iPhone for free fun & 螺 real money at online casinos. 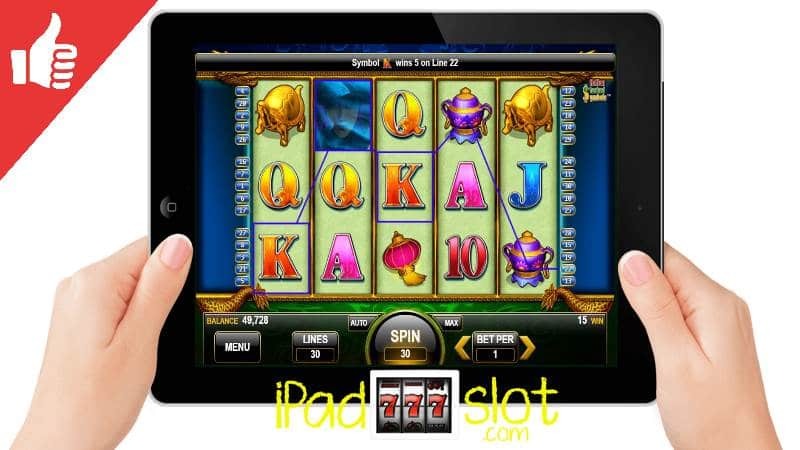 View Konami pokies & slot machine game apps & guides here. 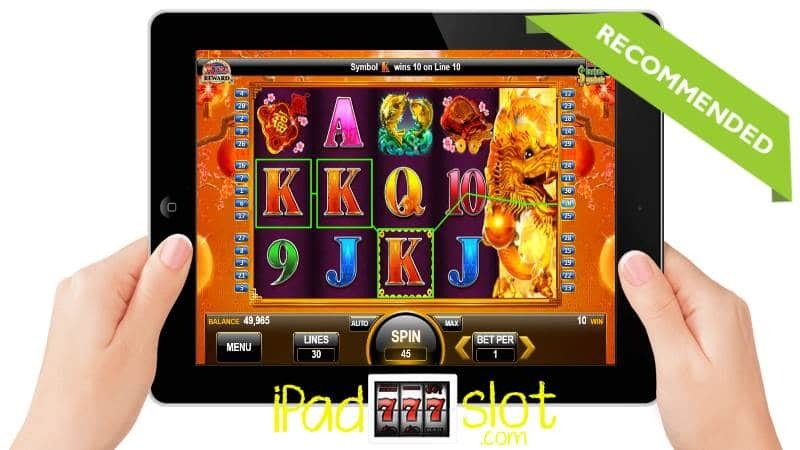 The Lion Festival Boosted Celebration is an Asian themed slot game from the Konami stable. This online slot game pays tribute to the Lion Dance, a festival that’s celebrated in Asian countries at the start of the New Year. Imperial Wealth is an oriental themed slot game from Konami which celebrates Chinese traditions, power and strength. For players to start playing Imperial Wealth, they need to set in motion the game’s five reels that come with 30 nonadjustable paylines. 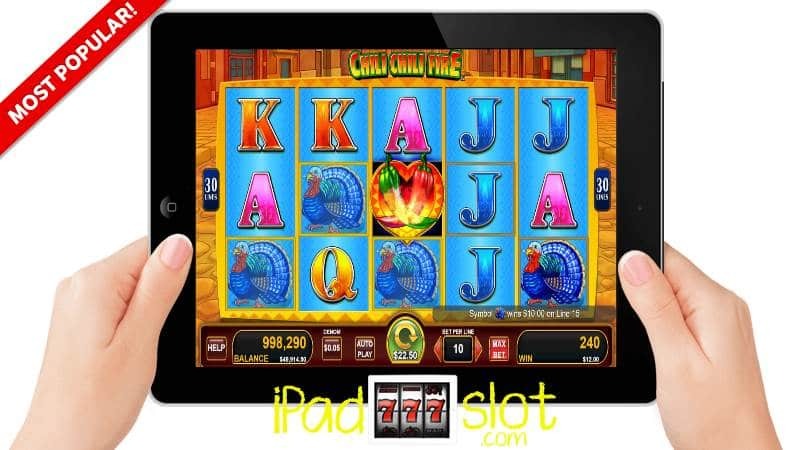 Chili Chili Fire is another super iPad compatible slot game developed by Konami. The slot comes with a Mexican wedding theme so it’s packed for of colours and fun. As you would expect at a wedding in terms of flashy and bright colours, this game comes with some unique graphics. 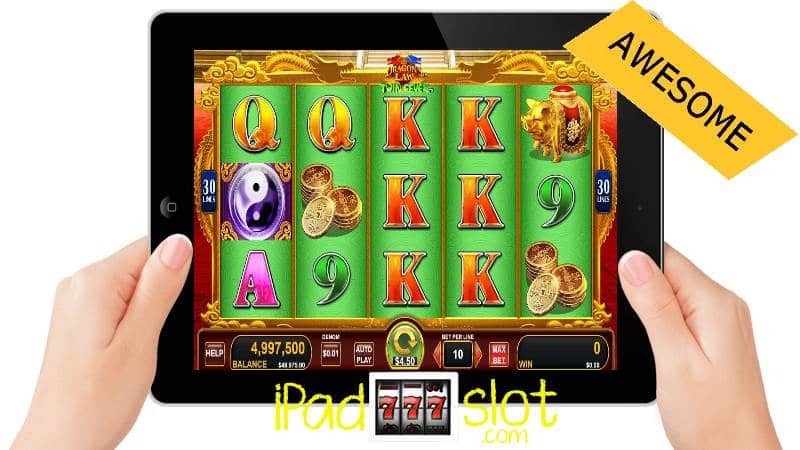 Asian themed slot games are a favourite of many and in an attempt to provide even more great oriental themed games to casino players, Konami has developed this Asian themed game which is a must play. This slot fuses a bit of everything from Asian culture from the symbolic animals to the symbolic wealth icons. 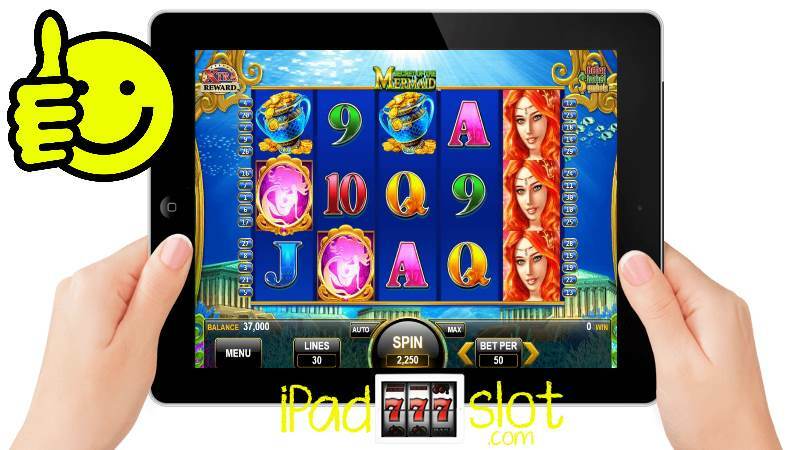 Gypsy Fire is a slot game powered by Konami which as you would expect comes with a cracker gypsy theme. Gypsy Fire is a mobile-friendly game that you can access and play on any mobile device which runs on Android, Windows or iOS operating systems. 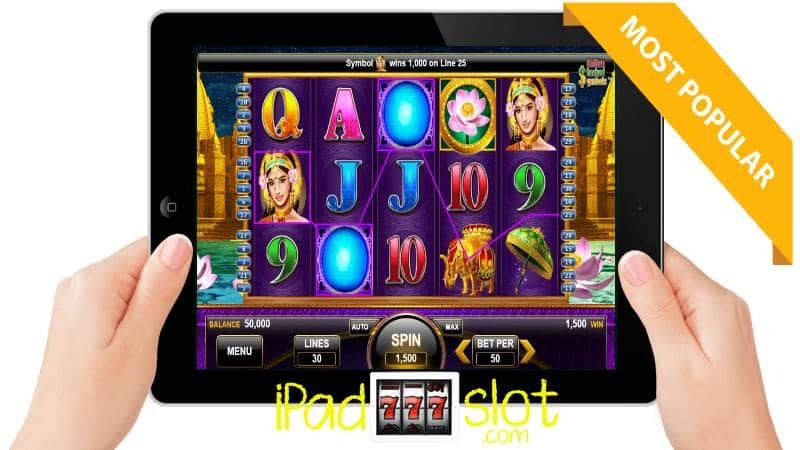 Lotus Land is an oriental themed slot game developed by world-renowned Japanese game developer Konami. 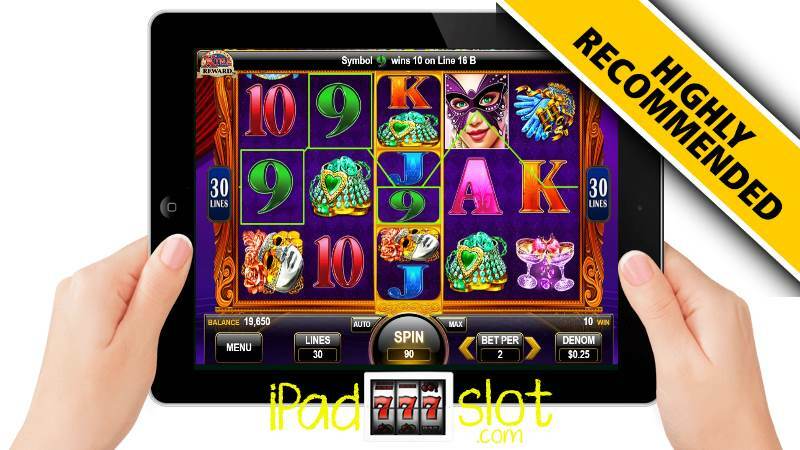 The primary focus of this slot is on animals that are widely revered in Asia as bearers of good fortune and wealth. 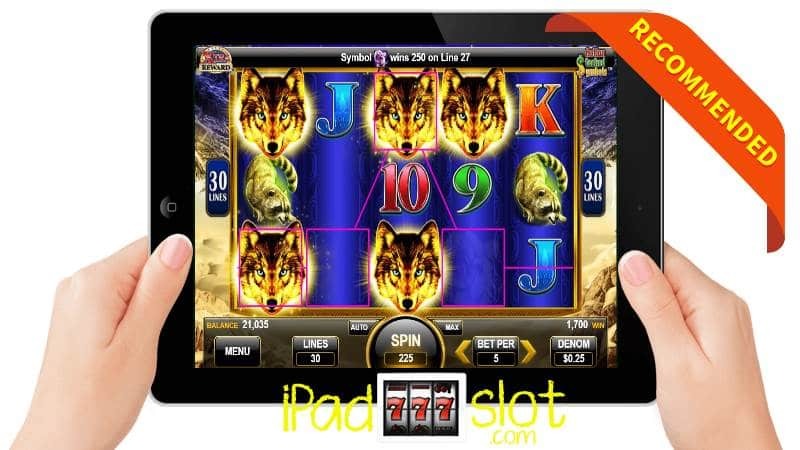 Golden Wolves is an animal themed iPad slot game powered by Konami. This game takes the player inside an arctic forest where there are lots of wolves, eagles, antelopes, buffalos and hares. Golden Wolves iPad Slors – Let’s Get Spinning! Secret of the Mermaid slot game is an aquatic-themed game from Konami whose main focus is on (as you would have imagined) mermaids. 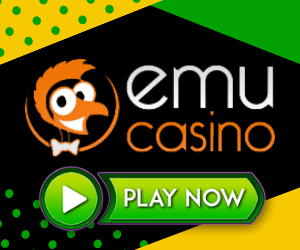 These fabled creatures are brought to life in this five reel and 30 payline video slot.